Direction: Northeast on Bloomfield Road toward Gaffney Lane, Left on Hill Street, Left onto McDonald Drive. 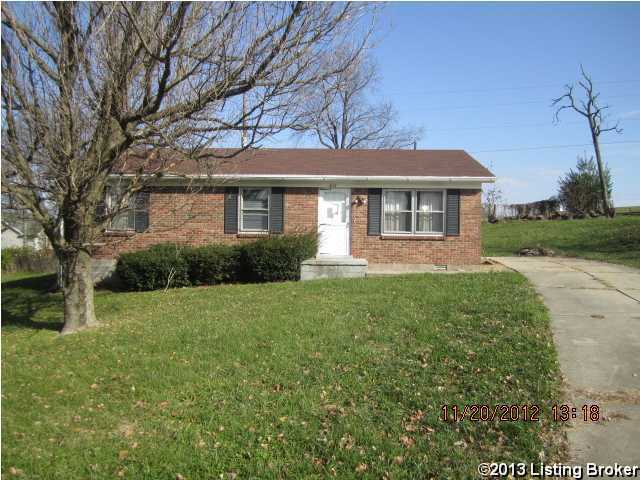 LISTING PROVIDED COURTESY OF Jay Pitts, RE/MAX Executive Group, Inc.
612 Mcdonald Dr, Bardstown KY 40004 is a Home, with 3 bedrooms which is recently sold, it has 1,434 sqft, 0 sized lot, and 2 Car Garage,Detached parking. A comparable Home, has 4 bedrooms and 2.5 baths, it was built in and is located at 3913 Old Bloomfield Rd Bardstown KY 40004 and for sale by its owner at $ 469,900. This home is located in the city of Bardstown , in zip code 40004, this Nelson County Home, it is in the NONE Subdivision, and Edgewood are nearby neighborhoods.